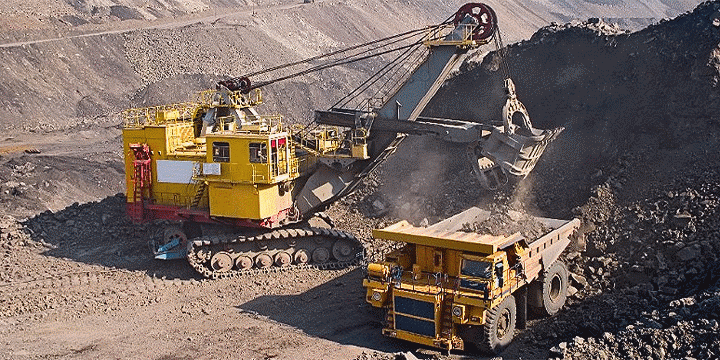 With increasing demand for mineral resources and pressure to exploit existing assets in more efficient ways, careful survey and data analysis of mines for safety and viability can yield huge gains. A rugged 8-channel, high-definition video recording system, mounted on a UGV provides all round, detailed visual coverage. Such a recorder, built using 8 StreamCorder-HD modules is able to continuously record high definition video streams to perchannel local solid state storage. Once the survey system has been recovered the video data can be retrieved over Ethernet and analysed. The distributed nature of the storage, along with the overlap of the cameras, is a major advantage in providing data redundancy. A separate real-time video feedback loop for remotely driving the UGV is implemented using a H264ULL-ENCODER / H264ULLDECODER set. 8x AMP StreamCorder-HD High Definition Standalone video recorders, each supporting 1x HD-SDI input. Regular inspection of Pipelines is vital to ensuring the condition of major infrastructure and avoiding environmental damage. 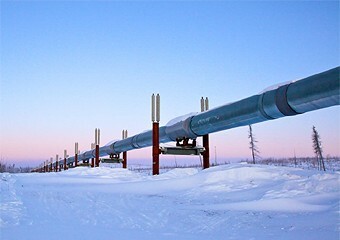 This system uses the HDAV2000 to provide video capture and encoding for both driving the pipeline crawler and carrying out the High definition video survey of the pipeline. Two SD composite video channels are encoded and streamed to a remote operator console for controlling the movement of the pipeline inspection crawler. The input from a High definition source and an optional infrared source are encoded and saved to local storage for later retrieval and analysis. Audio commentary from the remote operator is recorded with the survey recording. 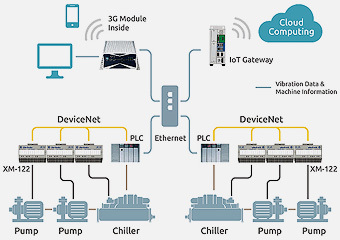 With the wide spread deployment of 4G networks, news gathering and broadcast organizations are looking to make considerable savings by using LTE / 4G network links. The use of LTE / 4G network offer significant cost savings to more traditional microwave links for real -time delivery of media events to the studio. 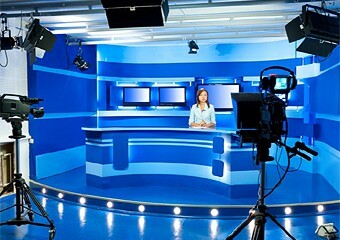 This solution provides a two-way audio-visual communications between the studio (anchor man, program director) and the outside broadcast team (reporter, camera man) in tandem with the high definition stream from the camera to the mixing console at the studio. Heavy lifting equipment tend to be very large and the operator or driver is often some distance from the lifting head of the crane. One of the many challenges for the driver is to accurately pick up and position the load without direct line-of-sight. The solution below takes advantage of standard definition (SD) and high definition (HD) capture & Ultra Low Latency encoding capabilities of the H264-HD2000 to provide real-time visual feedback to the crane driver�s cab. The 4x SD cameras give a complete view of the lift from multiple angles. 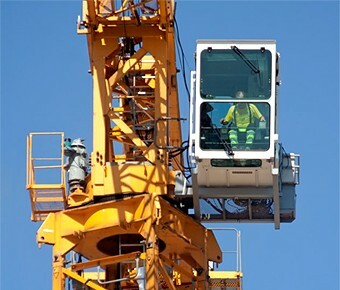 A unique feature of the H264-HD2000 is the ability to capture and encode both the cameras and the VGA output of the crane operator console. This allows remotely located experts and managers to observe and direct delicate lifting and positioning operations from remote locations around the world across the internet. 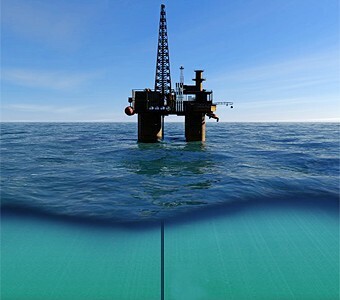 The Oil and Gas industry have both a fiscal and a moral imperative to assure that underwater pipelines remain free of leaks and potentially harmful organic growth that could compromise the integrity of couplings. Preventative maintenance and inspection costs can be dramatically reduced through time lapse video surveillance. Underwater cameras focused on critical junctions can be used to identify potential leaks before they can do significant damage. In the application illustrated below a battery powered video capture and recording system is deployed in a watertight pressure tested enclosure and captures video from cameras at regularly scheduled intervals. In between captures the system remains in a low-power sleep state. The XStream-SD4, an Ultra Low Latency (ULL) stand-alone Video Streamer, is a key factor in situational awareness systems providing rugged, real-time video for intense intelligence gathering. 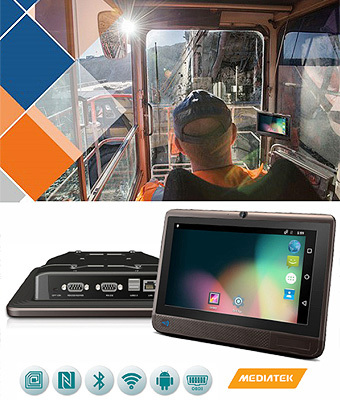 The rugged XStream-SD4 can be seen in Transportation, Mining & heavy Engineering applications providing 360° situational awareness and sending imperative ultra low latency video. It helps to improve the safety and security in demanding industries. The feature rich XStream-SD4 is operating system neutral allowing for rapid integration & deployment in hours instead of months. Equipped with long lasting industrial displays featuring brilliant resolution and ruggedness, the HMI (Human Machine Interface) Panel-PC series is engineered to meet the increasingly complex process of Industry 4.0. HMI applications require mechanical robustness and resistance to water, dust, moisture, a wide range of temperatures and, in some environments, secure communication. The Fanless Touch HMI Panel-PC series meets even the most demanding requirements in process visualization. By using open and standardized interfaces, the HMI allows efficient integration into any automation application. According to the report of Australian Traffic Safety Administration, about 30% of fatalities are related to fatigue. In the United States, commercial truck collisions due to fatigue cause more than a thousand deaths and 70 thousand injuries every year. Fatigue and drowsy driving are suspected to be one of the leading causes of road fatalities. In the mining industry, fatigue has led to large-scale accidents, causing multiple fatalities over the past hundred years. It is common for employees of the mining industry to work multiple consecutive long-hour shifts, and then drive long road trips to return home after suffering fatigue from work. The 8" Fanless Touch HMI Slim Panel-PC vehicle mount terminal is a 3-in-one device integrated with HD high brightness LCD screen, GPS navigation, and data transmission functionality via Bluetooth and optional 3G/4G, achieving high performance while remaining cost-effective. In addition, the device is powered by charging through the vehicle directly. Coming without battery makes the device more durable and sturdy, and helps with fatigue-fighting for the industries. Predictive maintenance allows manufacturers to address failure risks lying in plants in early phases. But making accurate predictions takes experts with domain knowhow and cannot be afforded by most manufacturers. Cloud analysis tools incorporating mathematical models created based on historical data and patterns of reference cases emerge as a practical alternative to manufacturers. For analysis to be run manufacturers can simply collect and send data and information generated on the field to the cloud.